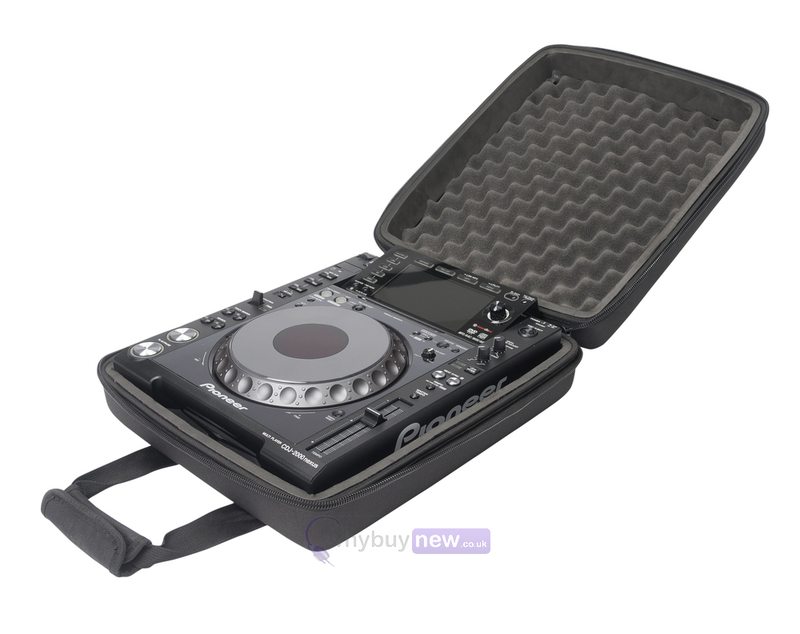 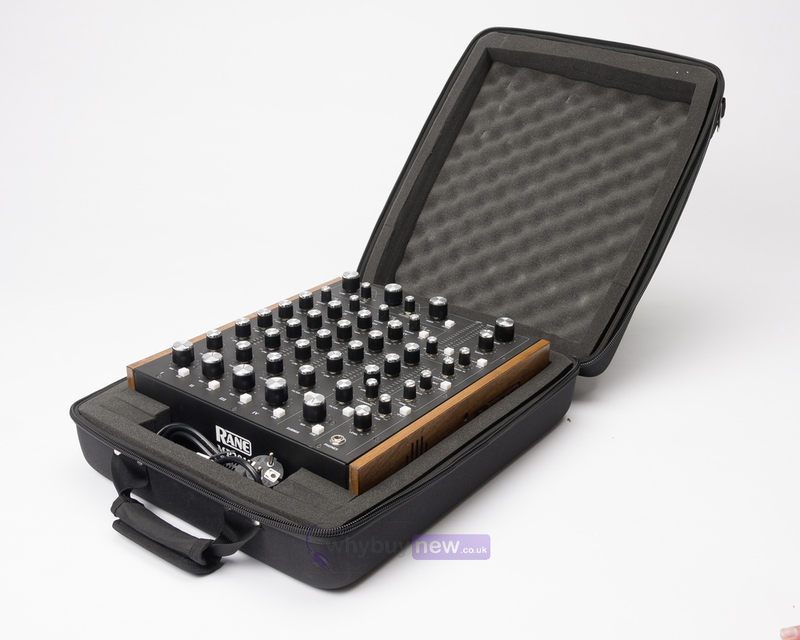 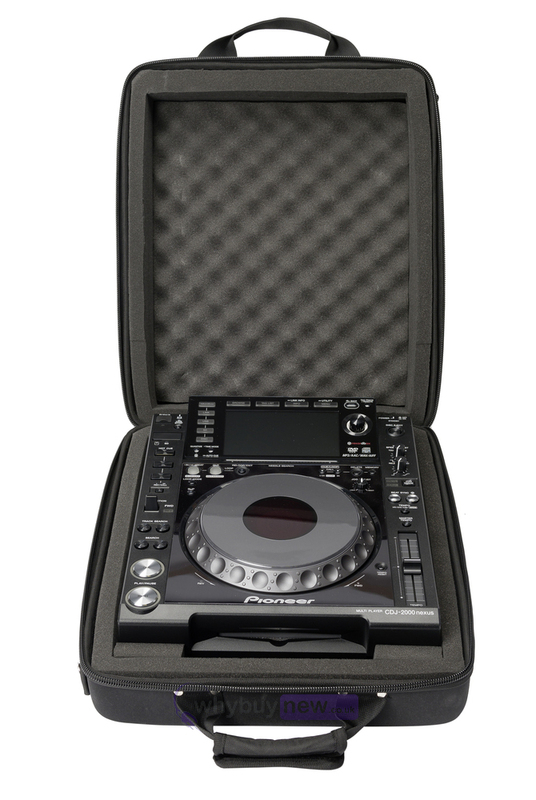 The CTRL Case CDJ/Mixer is a specially designed carry case which will fit many 12" CDJ models. 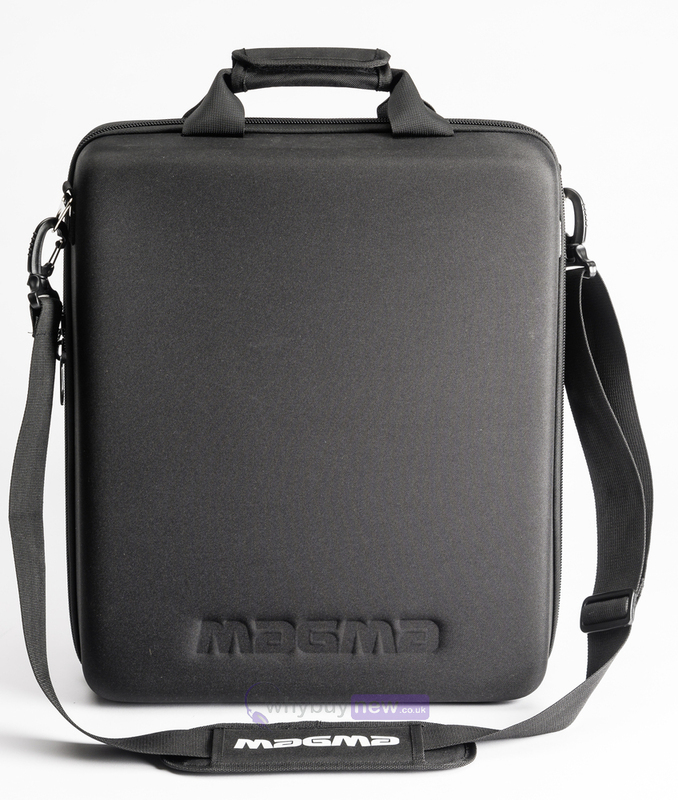 Its lightweight and compact size means that it will fit easily in the overhead compartment of most aircrafts. 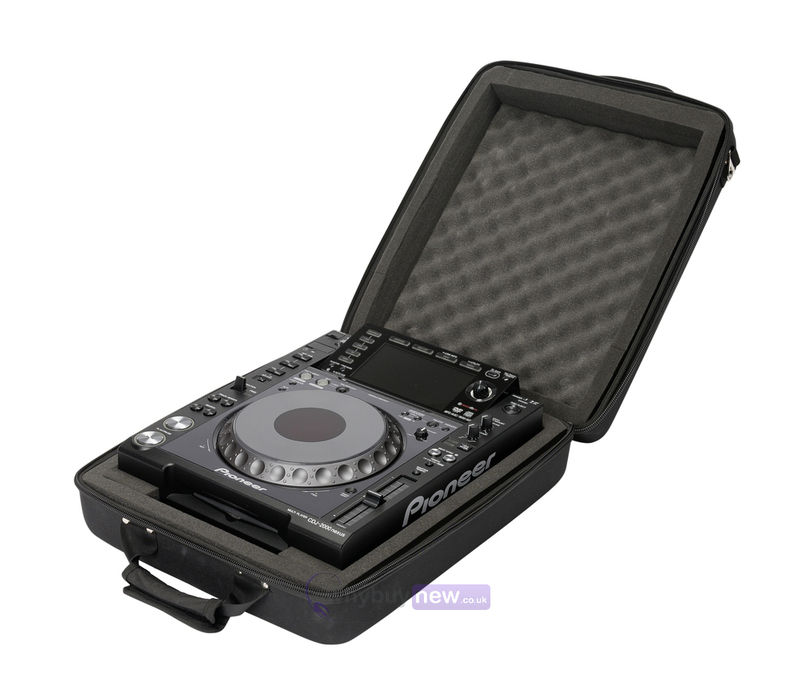 Fits multiple 12" (and smaller) CDJ-player models such as Pioneer CDJ-2000 NXS2, XDJ-1000 or club-mixers like Pioneer DJM-900 NXS2, Rane MP-2015, Allen & Heath Xone 43C, Denon DN-X1700 etc.